As you enter the lobby, our front desk staff await you with bright smiles and a warm welcome. You can find all the necessary services for the most convenient stay at LeoPalace Resort Guam. Please feel free to ask the front desk and concierge upon your need. Please see below for a list of our various guest services. Click and see the list of our limited time special offers at LeoPalace SPA. Surrounded by green leaves, take the full advantage of our state-of-the-art spa facility and luxurious package menu that is brought up to the highest quality for our customers. Carried out in accordance with your body condition, our full body massage courses are conducted by professional therapists with delicate hand techniques. We also offer a wide variety of menus for relaxation and aesthetics, such as facial massage, nail care, and foot care. We wish you an enjoyable moment during the luxurious service. 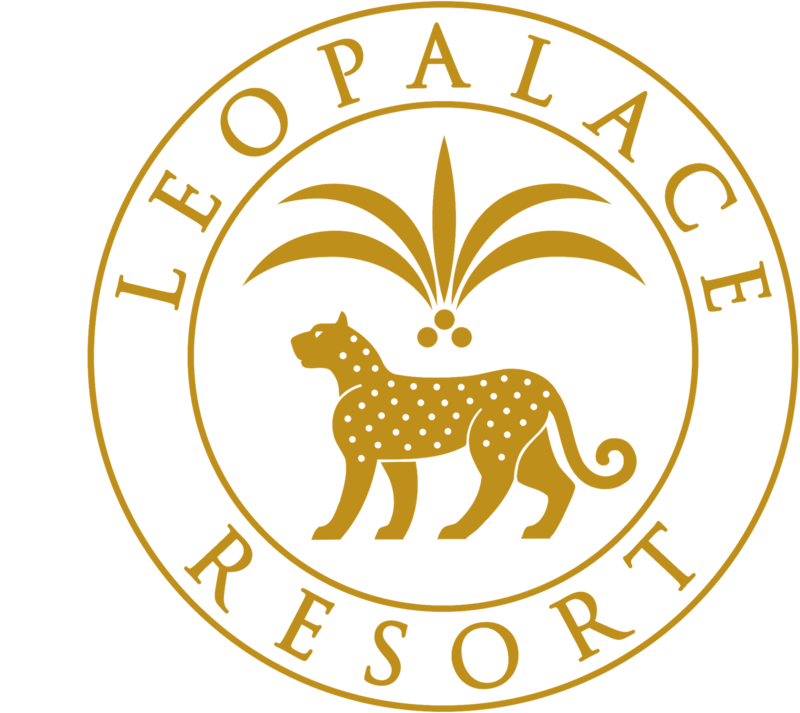 We offer 20% discount for LeoPalace Resort guests. Including the popular Tommy Bahama designers clothes, you can purchase various kinds of resort wear, sports goods, and accessories at our shopping area Les Atours. At LeoMart, you can purchase snacks, seasonings, food and daily goods. Purchase your favorite golf wear and goods here! We have a coin-operated laundry (washers and dryers) set up in different places for your convenient stay. For guests staying in Legacy Tower (former Condo C) & Treasure Tower (former Condo D), you will find your own laundry machine in your rooms. You can purchase detergent soaps at our convenience store. LeoPalace provides FREE shuttle service to and from Guam Plaza Resort & Spa for the convenience of our in-house guest. The Shuttle will take approximately 45~60 minutes (via Agana Shopping Center) to get to and from Guam Plaza Resort & Spa. The shuttle will pick up at two (2) locations before it departs LeoPalace. When taking the bus to return back to LeoPalace Resort, the only pick station is at the Guam Plaza Resort & Spa. Shuttle transportation within the facility is available 24/7. Shuttle van calls are conveniently available at the Four Peaks entrance phones. *US$ 20 per person from airport to LeoPalace and US$15 from LeoPalace to airport. - Give your children an opportunity to experience the nature in Guam! All activities are conducted in English. - We have Toyota Rental Car Desk for consultation. Most of the main tourist spots in Guam are reachable within a 30-minute drive. - An accommodation for guests with pet dogs where you can stay as comfortable as you could with your pet at our resort.